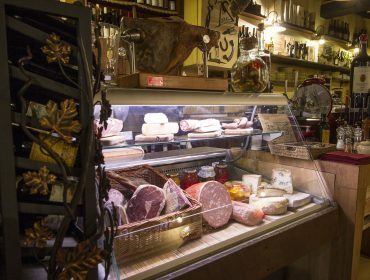 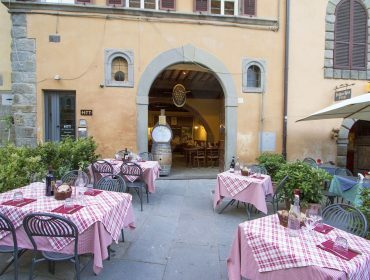 “Taverna Pane e Vino” is a traditional restaurant in the historic center of Cortona, which is housed in the old cellars of a 14th century building and overlooks the beautiful Piazza Signorelli. 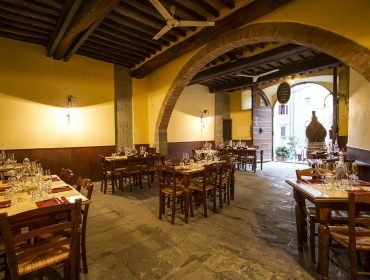 You can feel the warm atmosphere of Tuscany in the lovely rooms of the restaurant, which are permeated by tradition and history. 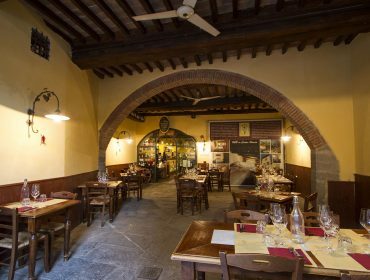 During the good season it is possible to have lunch or dinner outside in the typical atrium of the building or directly on the square, in the beating heart of this Etruscan town, surrounded by beautiful medieval palaces. 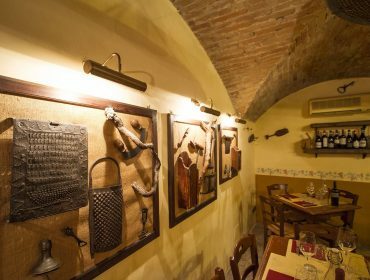 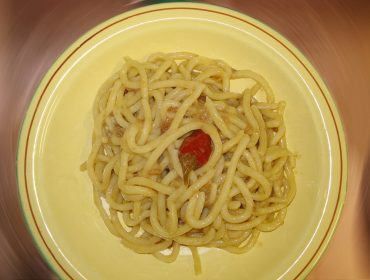 The Taverna’s staff will welcome you with friendliness and hospitality proposing a simple and natural Tuscan cuisine, characterized by traditional dishes of Tuscany and by the use of high-quality seasonal ingredients. 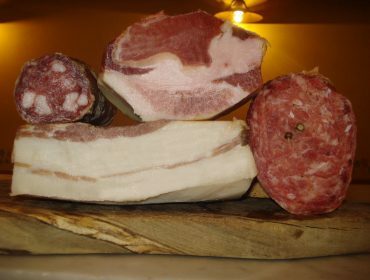 At “Taverna Pane e Vino” you could taste excellent local products such as Cinta Senese pork cold cuts and pecorino cheese matured in oak barrels and traditional recipes like “bruschette” with black cabbage, delicious home-made pasta, tender Chianina beef stewed in red wine and also home-made cakes and handmade ice-creams. 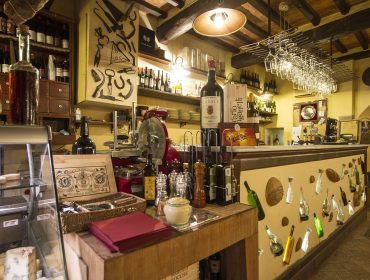 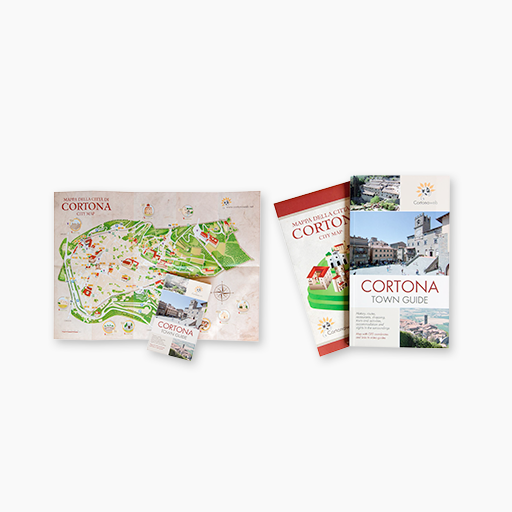 The wine list shows over 1,000 wines, especially including top class wines of Cortona and natural wines that are produced without using any synthetic substances both on the vineyards and during production processes. 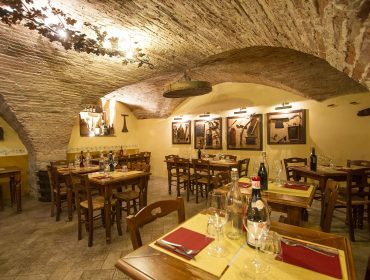 In the wintertime the big passion for wine and oenology animating “Taverna Pane e Vino” materializes into interesting wine tasting with famous guests on the national scale. 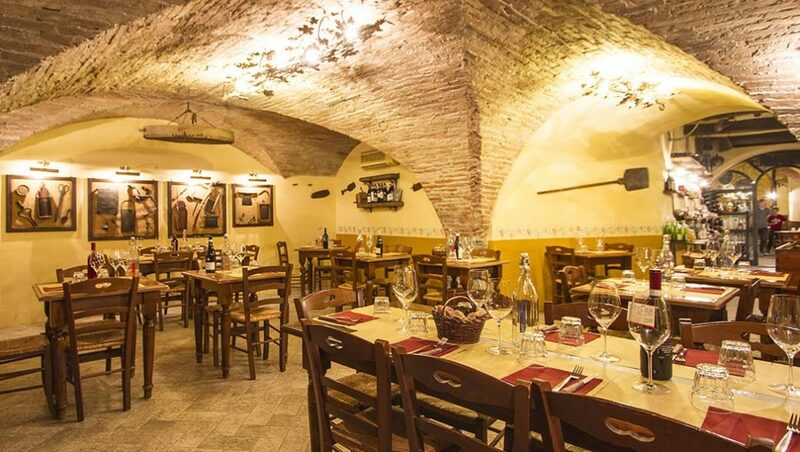 The restaurant is open for lunch and dinner every day except Mondays.